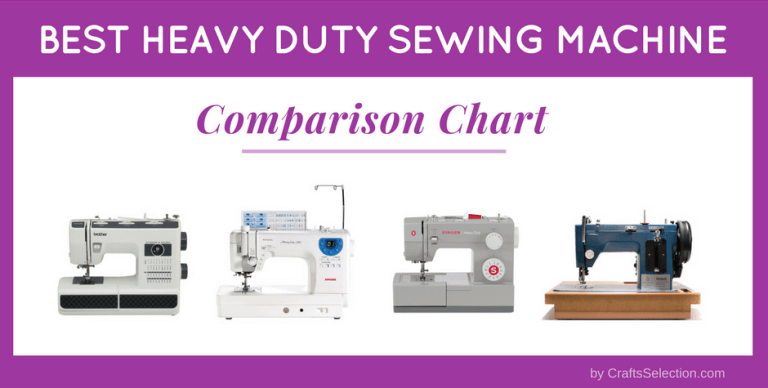 The following tables will give you a quick comparison of the best heavy duty sewing machines that we have analyzed and selected for your consideration. Hi-end powerhouses (over $1000) that are perfect for fashion designers, business owners and professional sewers. They are top rated sewing machines for leather and upholstery fabrics.